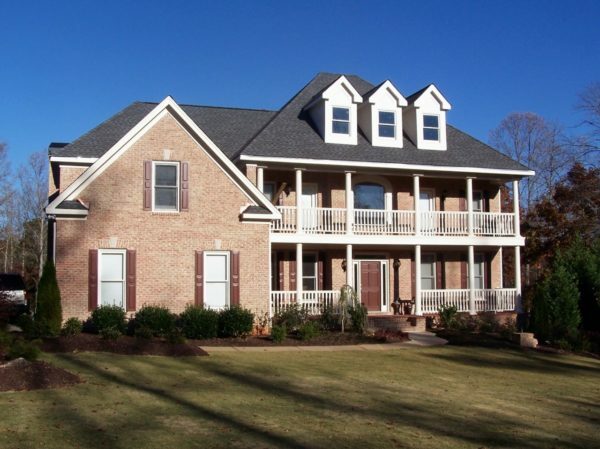 Acme Roof Systems is an experienced roofing company serving customers all throughout Bedford. We began providing services in the area more than 23 years ago, and we still have the same roof installers on staff. During this time, our certified installers have been able to build strong relationships with local real estate agencies, insurance agencies, and property management companies. Our company offers comprehensive roofing services, including installation, repairs, and roof replacements. When working with any client, we pride ourselves in being able to meet or exceed expectations and provide the best quality of service. Acme Roof Systems has installed more than 55 million square feet of roofing for over 35,000 customers. We use only the best materials for all of our roofing projects. We handle all types of roofing, including industrial, commercial, and residential roofs. Acme Roof Systems issues a full warranty at the completion of every project. Acme Roof Systems has maintained an A+ rating with the BBB for 23 years. We work with some of the best manufacturers in the industry, and we handle roofing projects of all sizes. In order to protect your home, you must maintain the integrity of your roof. Unfortunately, high winds, bad weather, and age can take a toll on the roof. If your roof becomes damaged, you need to repair the problem as soon as possible to prevent it from getting worse. If you think you may have a problem with your roof, Acme Roof Systems can help. When your home in Bedford needs a new roof, you have a variety of options to choose from. Acme Roof Systems can help you compare different types of roofs and choose the one that works best for you. Although your roof may last for many years, it will eventually need to be replaced. Acme Roof Systems can replace all types of roofs, including industrial roofs, commercial roofs, and residential roofs. We can also help you change or upgrade your roof. Commercial roofing is a specialized industry that differs from residential roofing. At Acme Roof Systems, we have many years of experience repairing and replacing roofs for residential clients. If you own a commercial building, you can trust us with your roofing project. Acme Roof Systems has repaired and replaced roofs all throughout Bedford and the surrounding area. Regardless of the type of roof you have or the size of your project, you can count on our team to get the job done. If you aren’t sure what kind of services you need, we are happy to evaluate your roof and offer guidance as well. As the owner of an industrial building, you have specific roofing needs. Your roof is not the same as the roof on a residential property, and you need a roofing professional who understands this niche. Acme Roof Systems can handle all types of industrial roofing repairs and replacements. 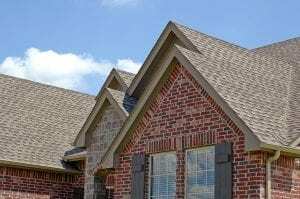 Acme Roof Systems provides services throughout Bedford and the surrounding area, including the cities of Hurst, Euless, and Colleyville. Please contact us today to learn more about our services.